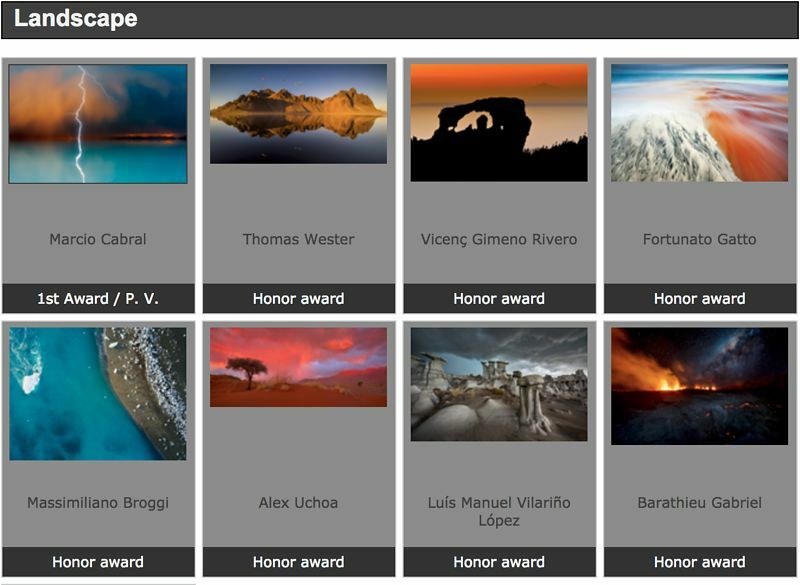 I am pleased to have one of my photos of Piton de La Fournaise eruption having received a honor mention to the famous Spanish Mont Photo contest. 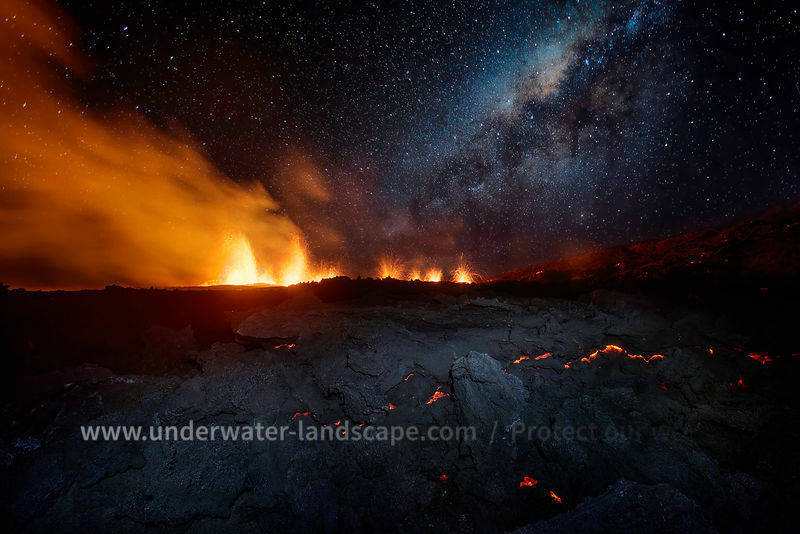 The meeting of fire from the depths of the Earth, with the stars of the cosmos !!! !